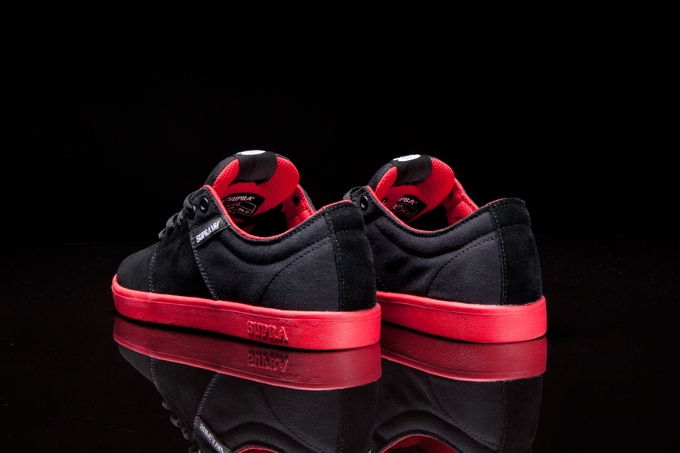 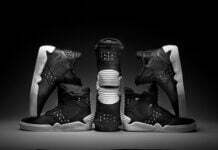 First seen back in October, Supra has officially unveiled the black and red edition of Terry Kennedy’s signature low-top Stacks. 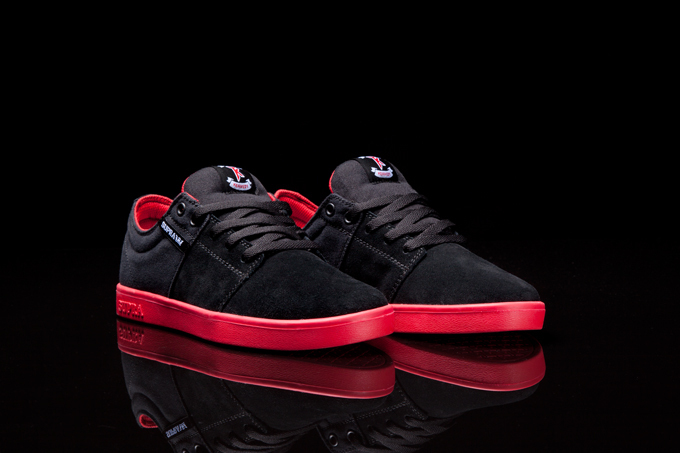 Terry Kennedy’s oft imitated signature low top Stacks now comes in a classic and dynamic color story: black suede and black canvas upper with red and white accents. 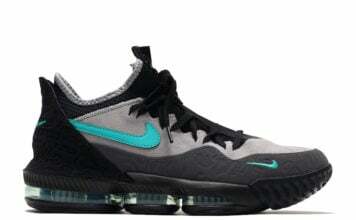 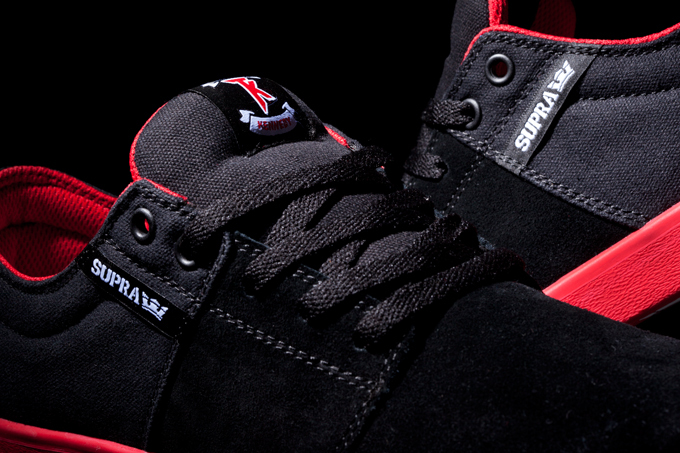 The inside has a red mesh lining and it’s all built on top of a comfortable, modern, red cup sole. 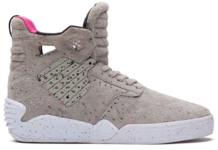 Terry Kennedy’sStacks is available at better skate retailers worldwide, and suprafootwear.com.